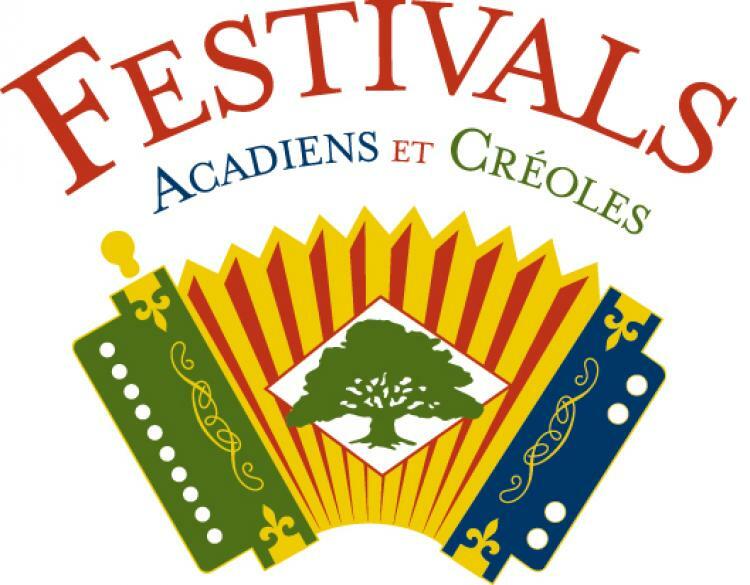 Festivals Acadiens et Creoles is a family-friendly event taking place in Girard Park each October. One of the largest FREE public events in the state, this festival offers four days of music, dancing, art, culture and food in South Louisiana. Events kick off on Thursday with an educational symposium and live music concert, and the festival officially opens on Friday with the cutting of the boudin at 5 p.m. Live music on six stages, the Bayou Food Festival, Louisiana Craft Fair, cooking demonstrations, childrens activities, jam sessions and even a Sports Tent make up activities throughout the weekend.